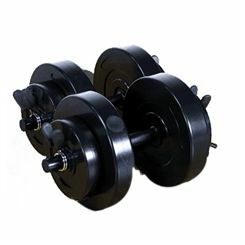 Adjustable dumbbells give the opportunity to individually tailor the intensity of the training to user's current goals by simply adding or removing weight. 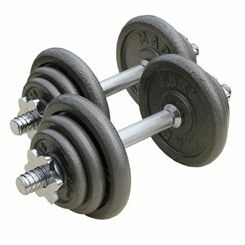 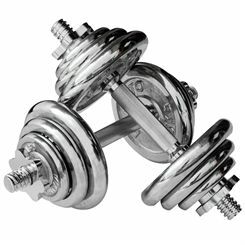 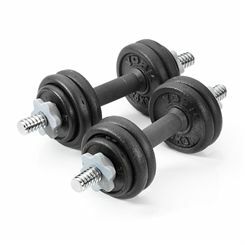 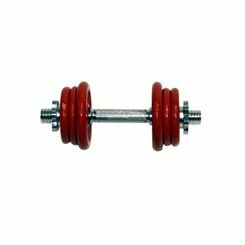 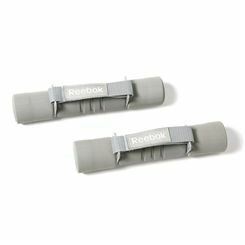 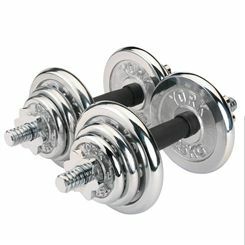 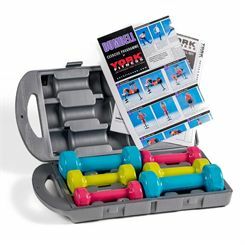 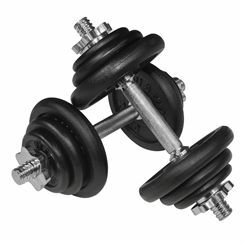 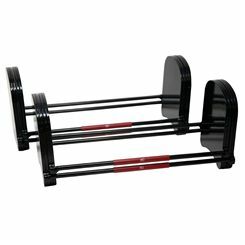 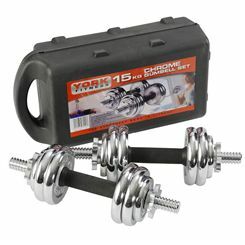 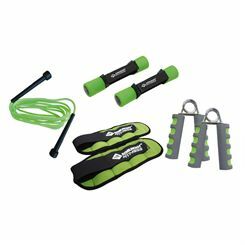 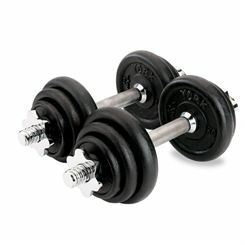 Adjustable dumbbells are designed to meet the needs of those who wish to have an easy to store range of weights. 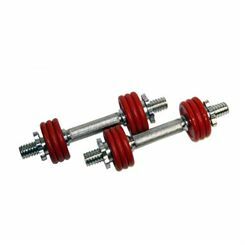 This type of dumbbell is very compact, but still delivers outstanding results.